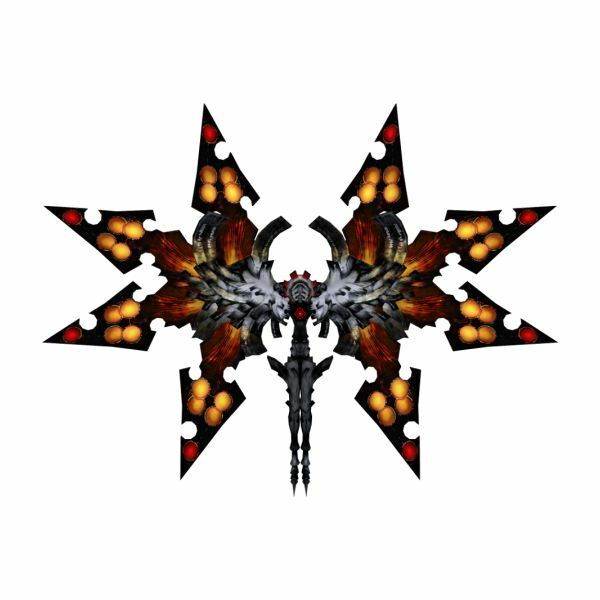 Odin is a name familair with Final Fantasy fans the world over. 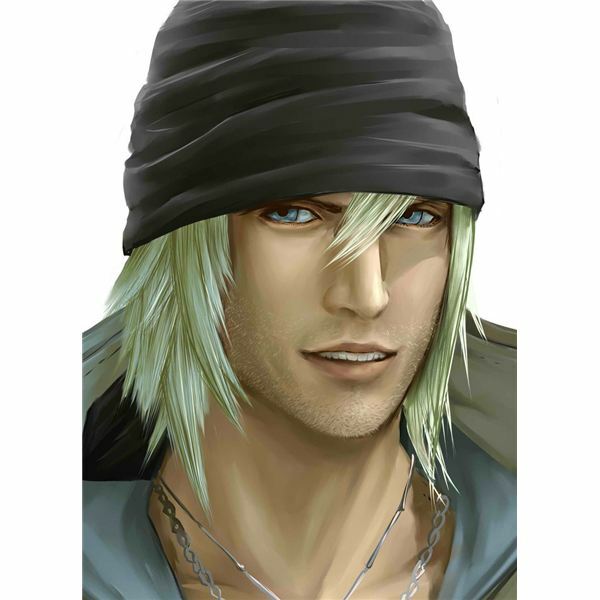 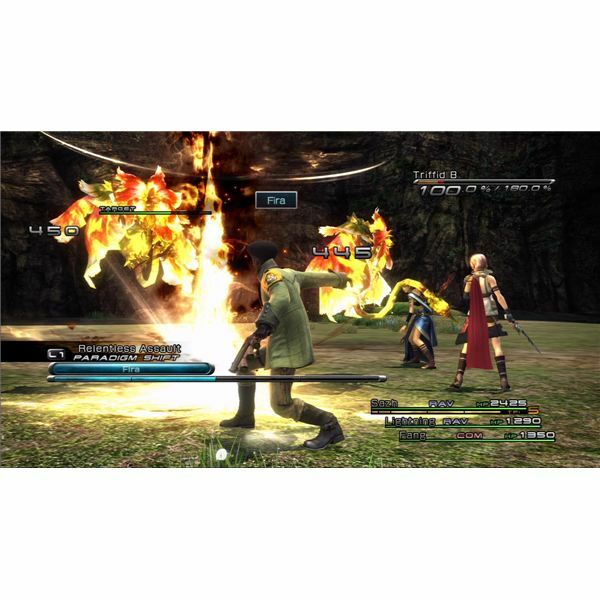 Typically a summon, Odin is a one-character Eidolon in Final Fantasy XIII, as it can only be summoned by main character Lightning. 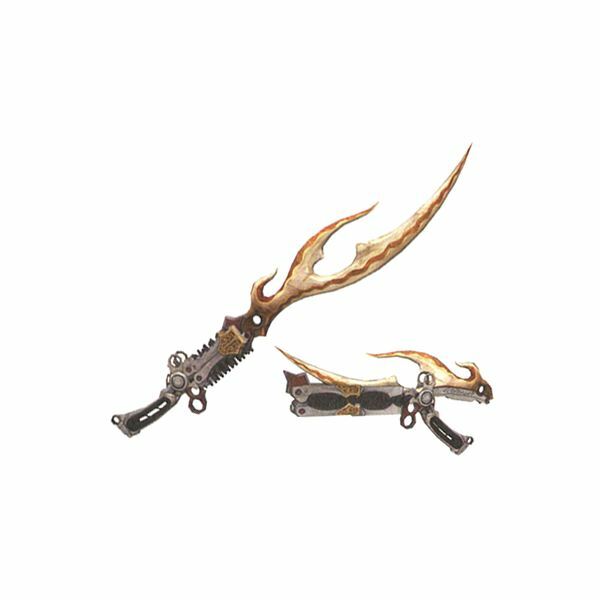 This article details how to defeat or tame the Eidolon in order to use thereafter. 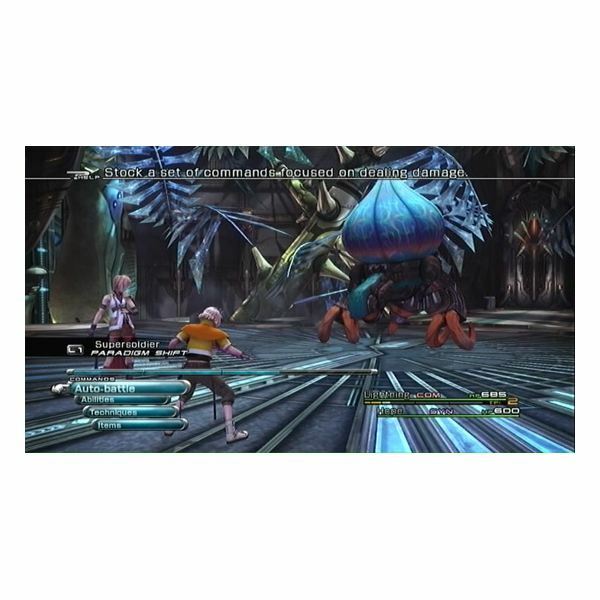 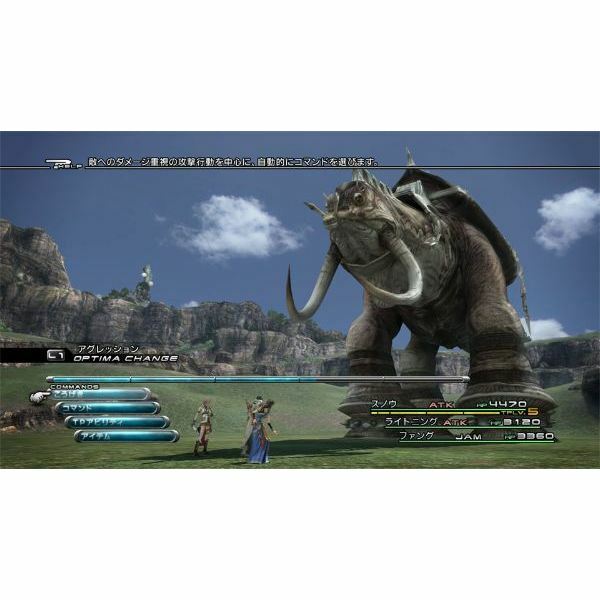 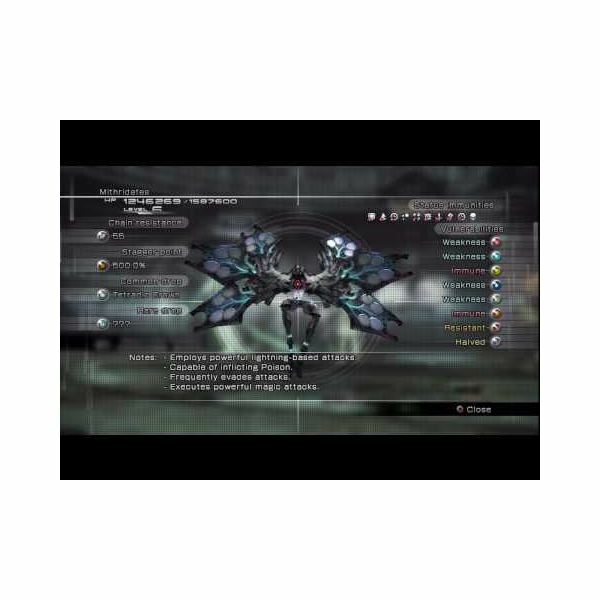 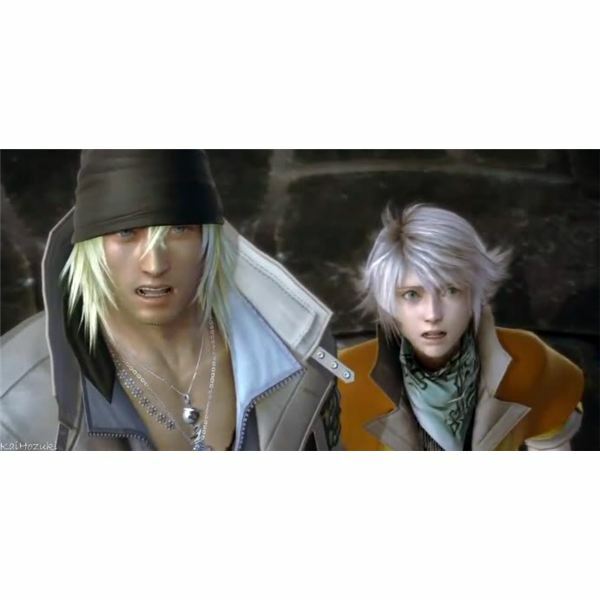 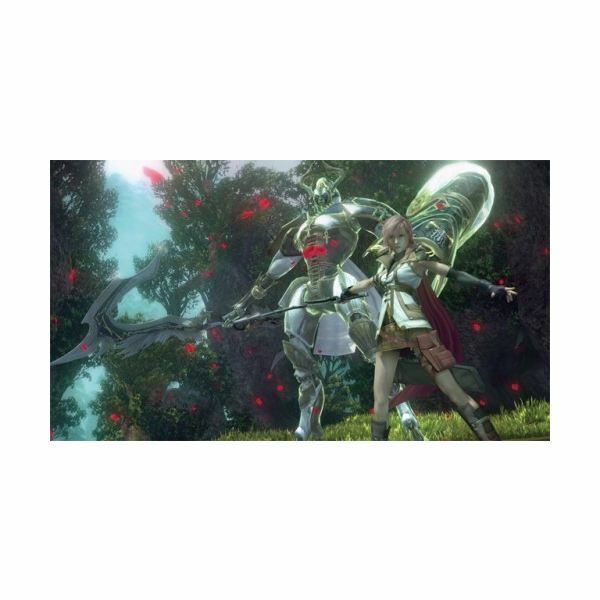 Barthandelus is a recurring boss fight in Final Fantasy XIII. 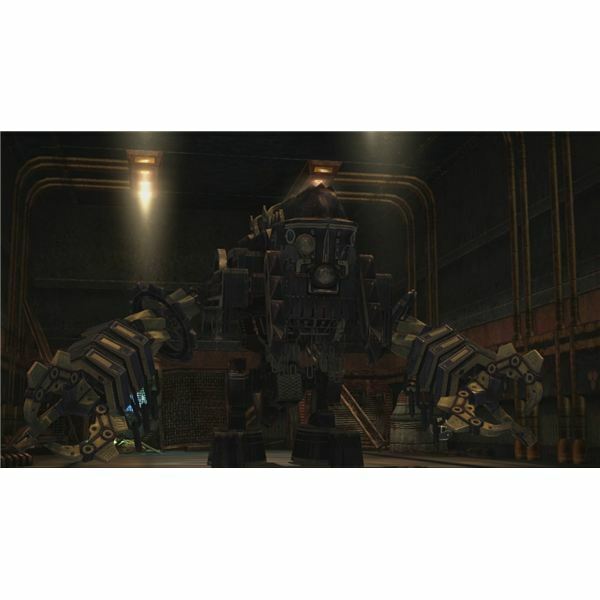 Encountering him 3 times during the final four chapters of the game, players will grow knowledgeable on how to fight and eventually defeat the mechanical beast. 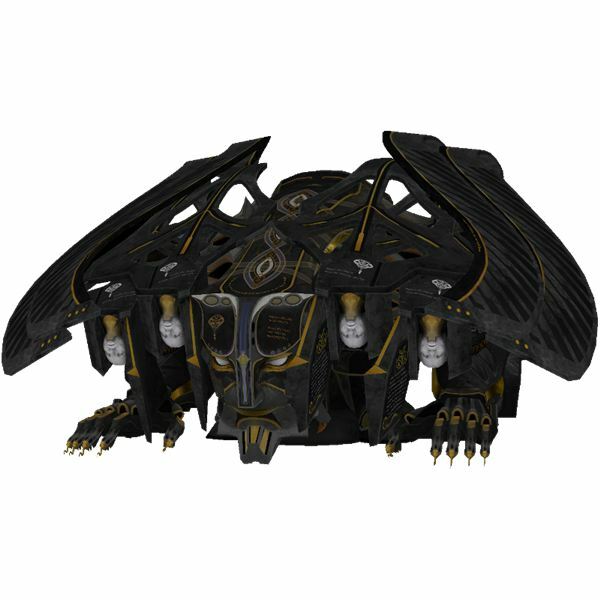 This article focuses on the first fight between the party and Bathandelus. 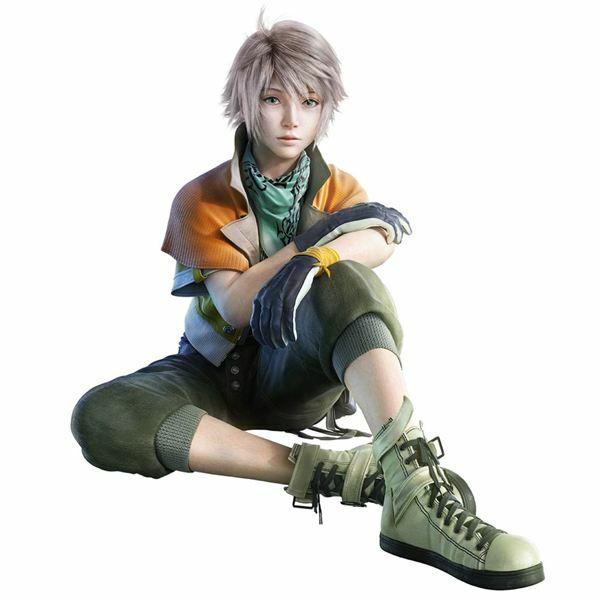 The Lionheart is part of the Final Fantasy mythos in a similar fashion to characters named Cid or floating bomb enemies. 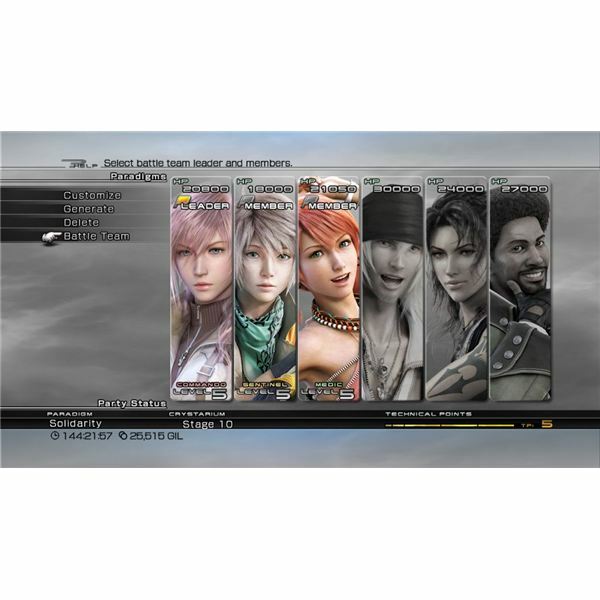 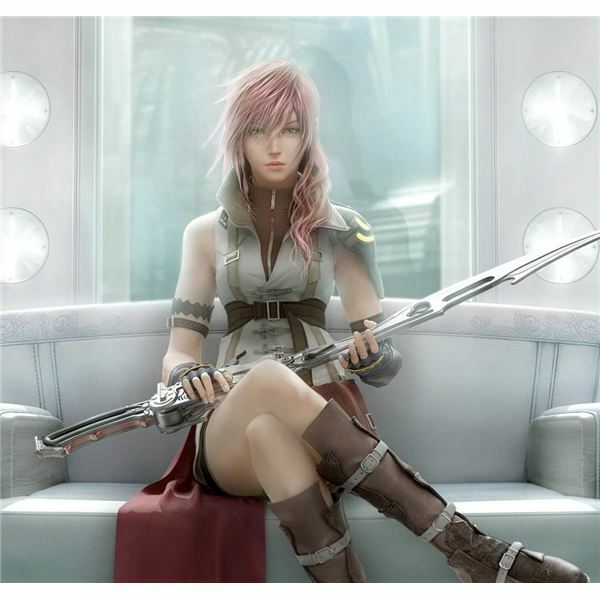 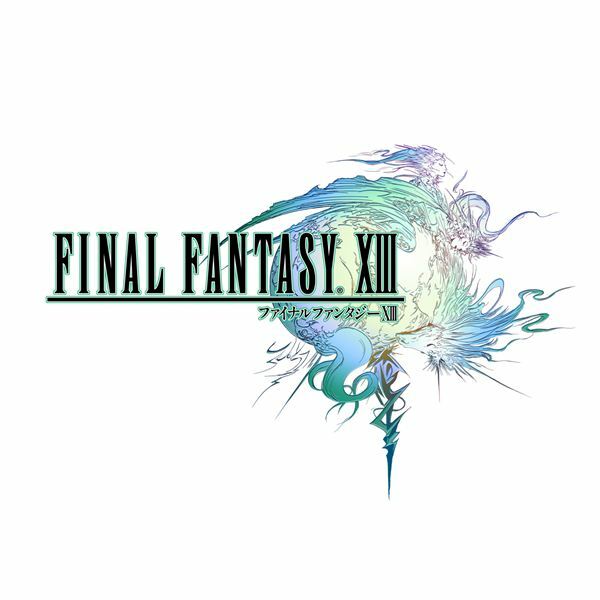 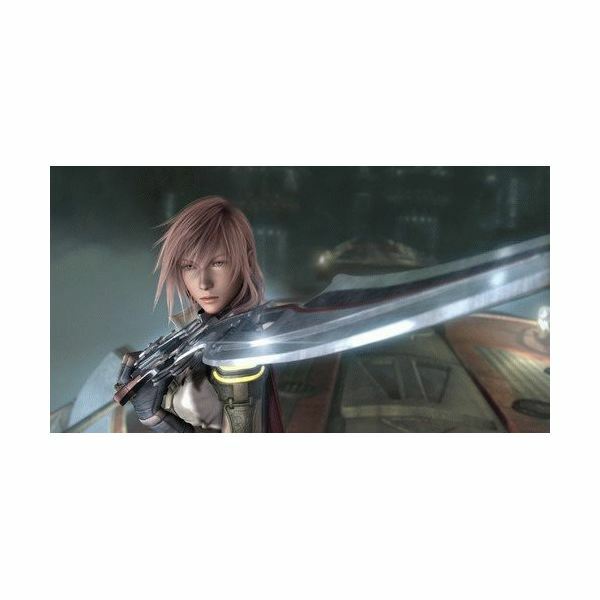 This article provides a guide to obtaining the Lionheart gunblade in Final Fantasy XIII, a Lightning specific weapon.